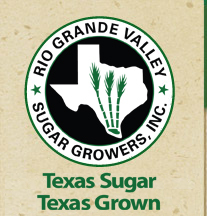 Rio Grande Valley Sugar Growers (RGVSG), Inc. is a member-owned cooperative comprised of over 126 growers in a three-county area. Together, members produce more than 1.5 million tons of sugar cane each year, yielding nearly 160,000 tons of raw sugar and 60,000 tons of molasses. 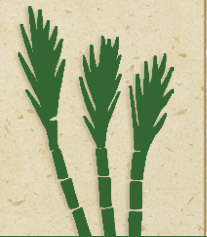 RGVSG is one of the top 10 producers of raw sugar in the United States. RGVSG works closely with Texas A&M University, the U.S. Department of Agriculture, and other agricultural research and technology institutions to consistently improve the efficiency of sugar growing and production, passing along these benefits to its members. As a result of this collaboration, an average acre of sugar cane today yields 100 pounds of raw sugar more than the same acre did in 1990.